My friend and amazing designer Grace Canas have taken over the blog today to share with you her tips and tricks when designing a classroom. There are a lot of information/inspiration boards when it comes to designing a home, but there’s not much out there for schools classrooms. I asked Grace to share her tips on how to make these learning spaces more fun, diverse and effective. Grace is our in-house Interior Designer for JMC’s Education Market. 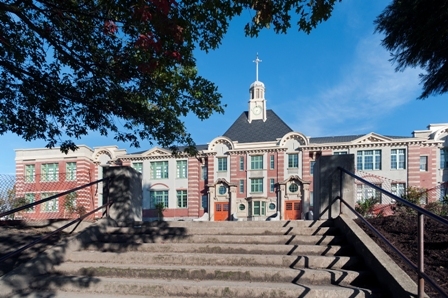 She holds A Bachelor’s of Interior Design Degree from the Art Institute of Vancouver. 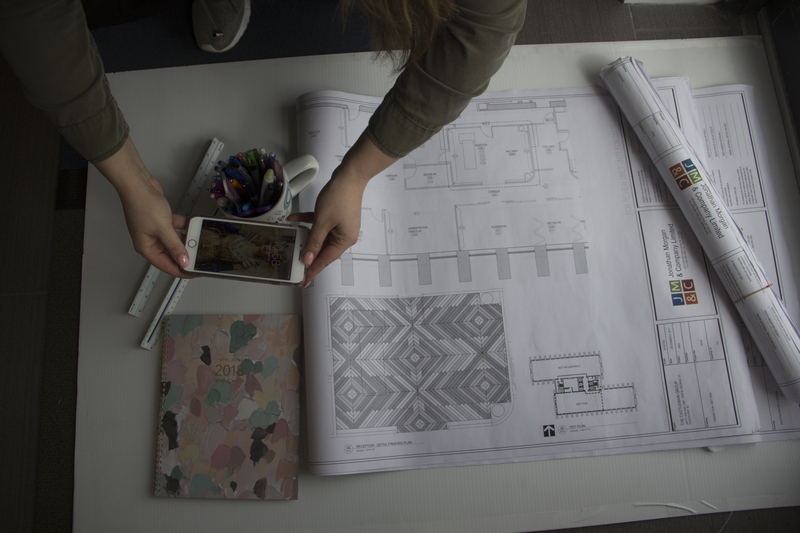 Grace is responsible for guiding our clients throughout the design process – from Initial design concepts, space planning, product specifications down to selecting the right furniture and finishes for every space. Making sure that every client’s needs are met keeping in mind time and budget. This is key and base of everything! Space is not just all about the aesthetic designs but it also requires a keen understanding of the client’s needs. The first thing you want to do is to ask the teachers (as many questions as possible) what works well and what would they like changed? Asking questions help you get to know your clients well! 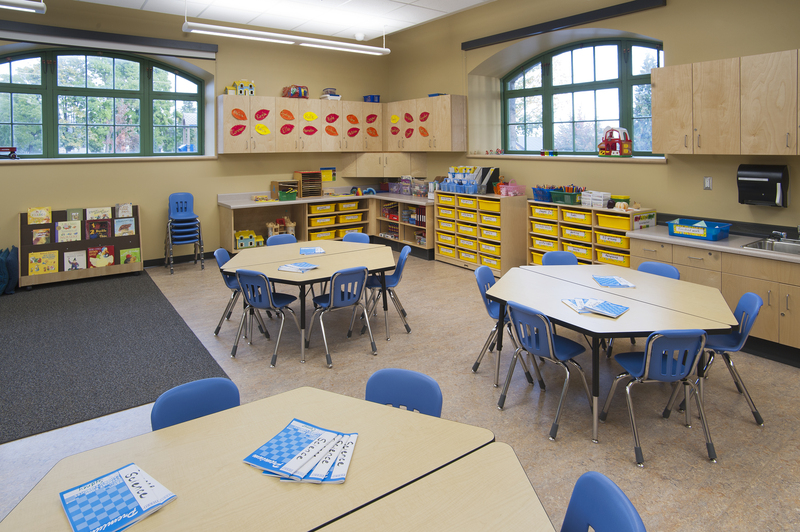 A well-run classroom begins with the room’s physical layout. Knowing the different zones that you’ll need to have in your classroom creates a sense of order and promotes a good classroom flow. At JMC we create visual inspirations for you to take-a-look at, we’re able to offer various options and go over the different layouts to examine and discuss its pros and cons. Comfortable, ergonomic and safe furniture that meet the student’s and teacher’s need is what we mainly focus on in all our projects. Furniture pieces that can easily be moved around and adapt to the different use is an essential part of creating a diverse space. This is as important as to finding the right furniture – your client will love you for using materials and finishes that will last them years, as this will save them money in the long run! Selecting materials and finishes that are children proof is so important for the longevity of the design. Providing ample storage units for both the students and teachers! When everything is organized (Hello Marie Kondo!) it clears up your mind and you tend to work better and efficiently. Regularly removing all the unnecessary items and adding the right storage units creates a much cleaner space – it creates a less chaotic environment! 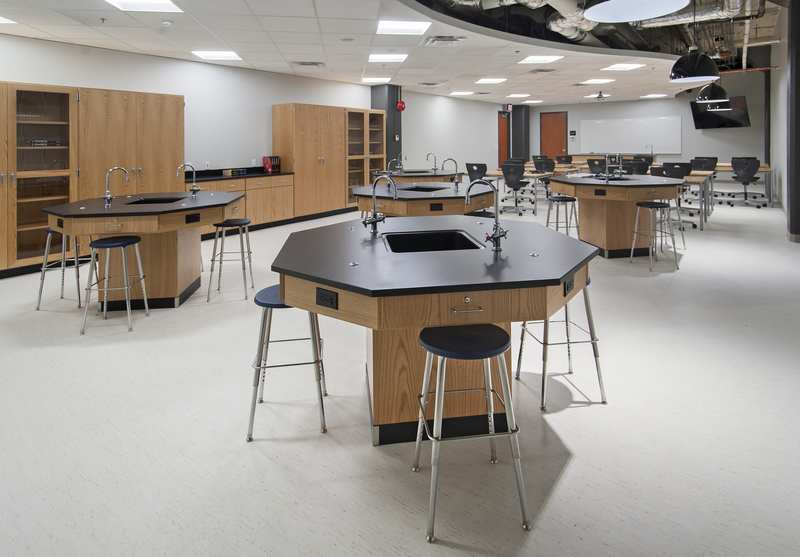 Are you thinking of redesigning your classroom? Call us to start planning!